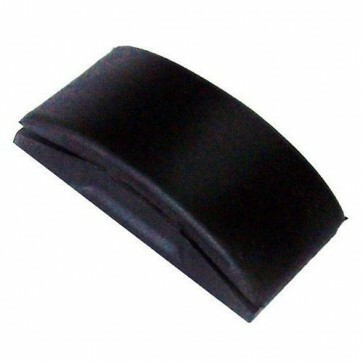 Brand New PVC Sanding Block Heavy PVC block. For use with any abrasive paper cut to size. Sharp metal spikes hold paper in place.